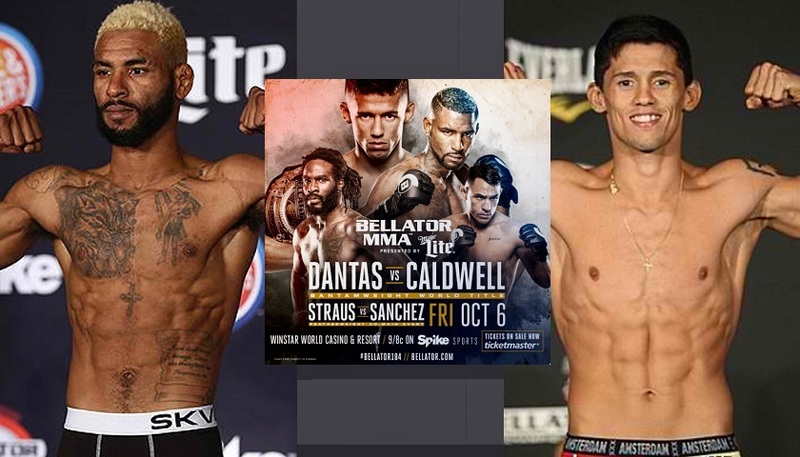 Bellator 184 takes place Friday, October 6 from the WinStar World Casino and Resort in Thackerville, Oklahoma. Weigh-ins will take place today at noon EST, 11 a.m. CST. The action kicks off Friday with a live preliminary card stream above at 7 p.m. ET. The main card follows on Spike TV at 9 p.m. ET.